Getting married is exciting, but there is always a lot to think about. To make sure the day itself goes off without a hitch, it’s important to start planning every detail in advance. It can seem overwhelming with so much to think about, so we’ve put together a list of things you can do to start planning your perfect wedding day. Set your budget first. It might not sound romantic but it will determine how elaborate your ceremony will be. Is your family contributing? How much do you have saved already or how much can you commit between now and the big day? Think about the time of year, your available holiday days, booked holidays abroad, and any other commitments you already have. Find two or three dates that you like. Some places like our wedding venue in central London can be booked 12-18 months in advance. Brainstorm your perfect guest list. As you get a better idea of your budget, your guest list will get smaller as you calculate the ideal cost per head. Have fun deciding on the theme, style and colours of your wedding. Use the season you’ve chosen your date in as your starting point. Choose a loose theme for now - the details will come later. See our Pinterest board for ideas. 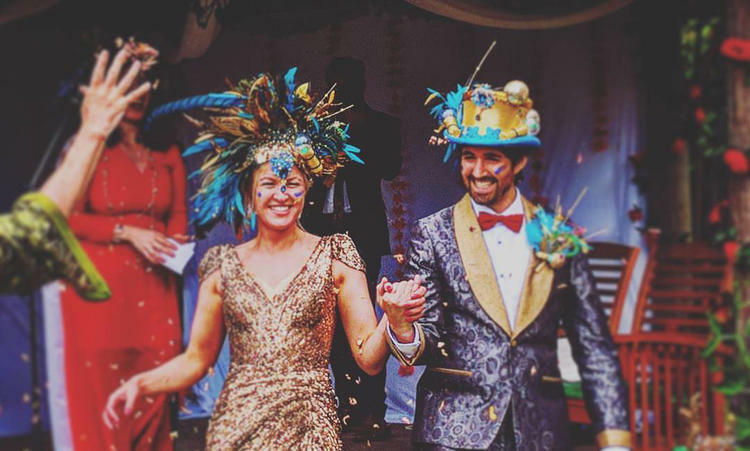 Suppliers can make or break a wedding. Make sure you choose experienced wedding suppliers who fit your theme and budget. Here is a list of a few of the suppliers you will need to find and book. We have a list of our preferred and trusted suppliers that we have worked closely with, don’t hesitate to ask for our advice! Each provider will need to suit your style, timeframe and budget. If you can, research ahead of time and book interviews with a short list of possible vendors. Interview them and confirm as soon as you can. The same process applies to finding your perfect wedding dress. Research brands, styles and budgets, then arrange fittings. Your research will save you from wasting time at suppliers who don’t suit your needs. Now that you have your budget set and your suppliers booked, you can start to play with the fun details of your big day. Review the style that you wanted in the beginning. Develop a clear idea of what you want. If you have chosen your wedding venue in central London, you may be able to work with them to provide these details as part of a package. 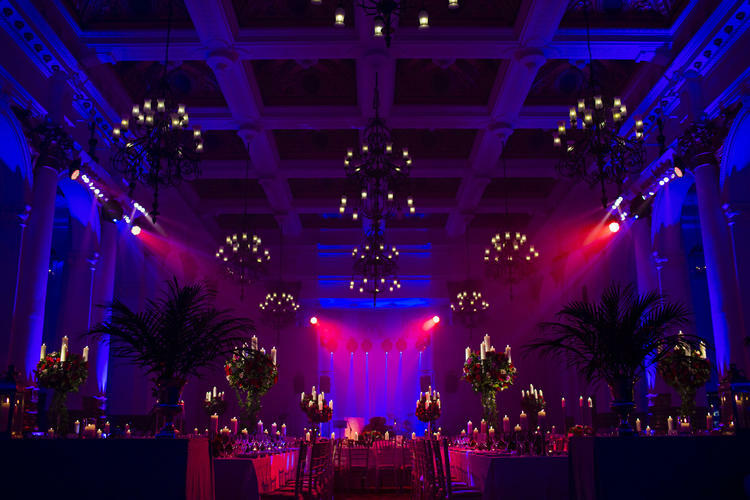 Our partners at AlchemyLive love nothing more than organising a wedding, ask our team for more information. Wherever you go, bring your inspiration with you so the wedding supplier can see exactly what you want. 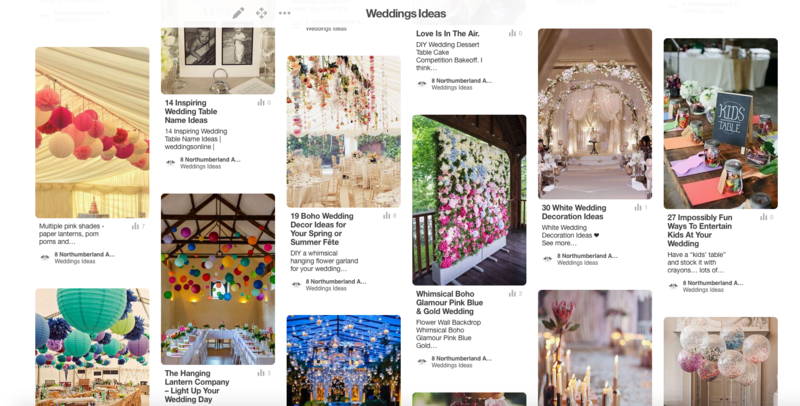 A Pinterest board on your phone is just perfect. Here is a snippet of our board. We hope this has given you a place to start. Congratulations again, now it’s time to get planning! 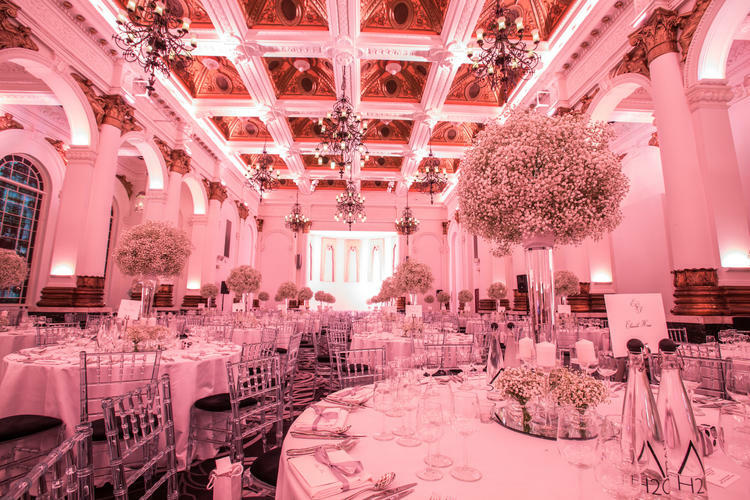 To enquire about holding your wedding at 8 Northumberland Avenue or to speak about suppliers please contact a member of the team.